10 Cool Projects to do with Your Toddler, Get Crafting Now! Keeping young kids entertained can be fun for both them and you. 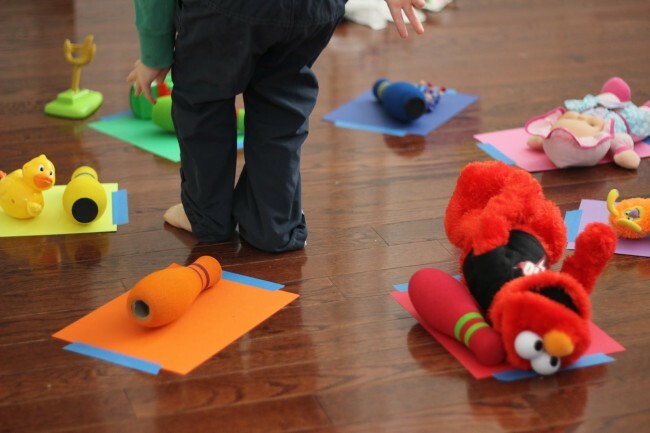 There are so many great toddler activities that incorporate learning, creativity, and free play in a way that makes art and exploration exciting. We’ve rounded up 10 cool projects to do with your toddler! Rather than buying the pre-made stuff, get the kids together and make your own moon sand! 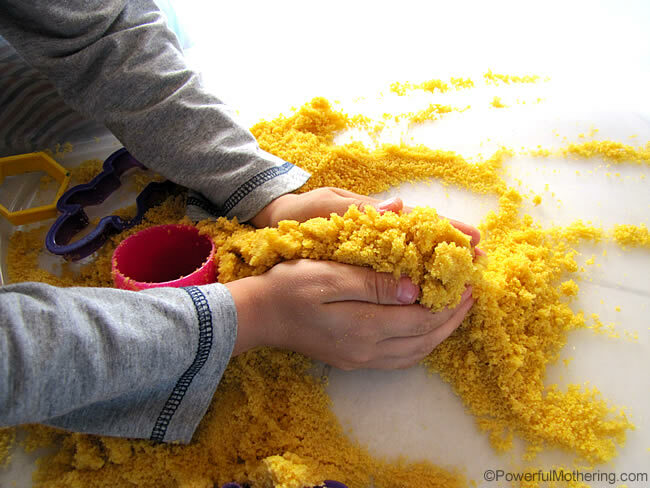 It’s a fun sensory activity that lets the little ones get a little messy and explore the squishy texture of this unique sand. The “recipe” is safe for kids and easy to clean up. Here’s a great project that incorporates both snacking and learning at the same time. 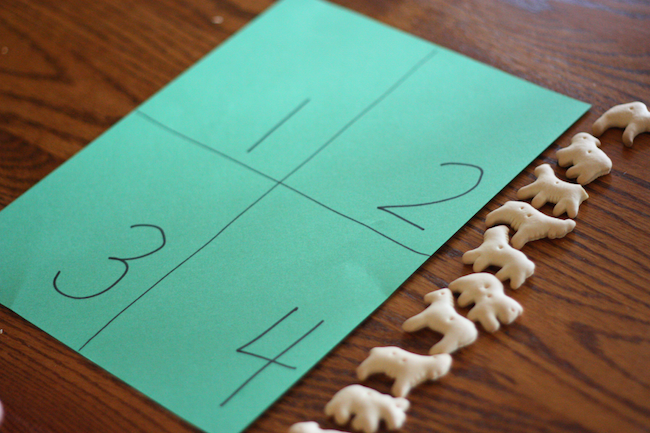 It’s a perfect way to introduce your toddler to counting. Check it out! Turn learning colors into a really fun project with a color wheel hunt! Kids can enjoy a scavenger hunt indoors or outside. 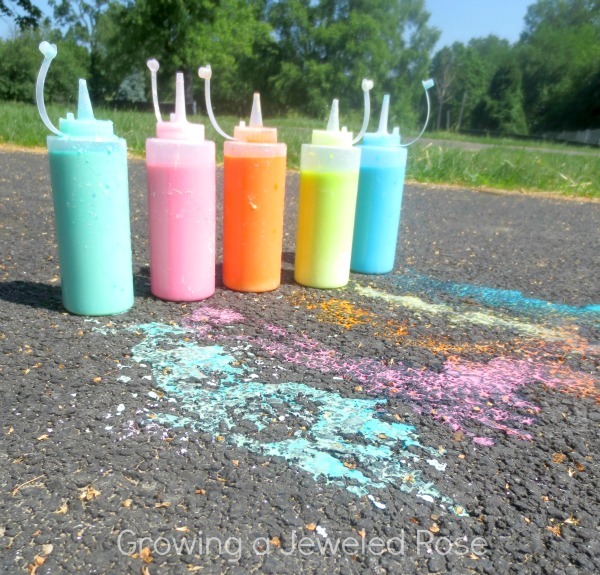 When the weather warms up, it’s time to get outside, and this sidewalk squirt paint project is perfect for those sunny days. It’s an awesome twist on sidewalk chalk, and you can make cool designs and drawings on the pavement with your little ones. Here’s another project that lets kids get hands-on with nature while using their creativity. If the weather allows, you can begin by collecting stones outside, and then move the project indoors for this fun painted glitter stone project. 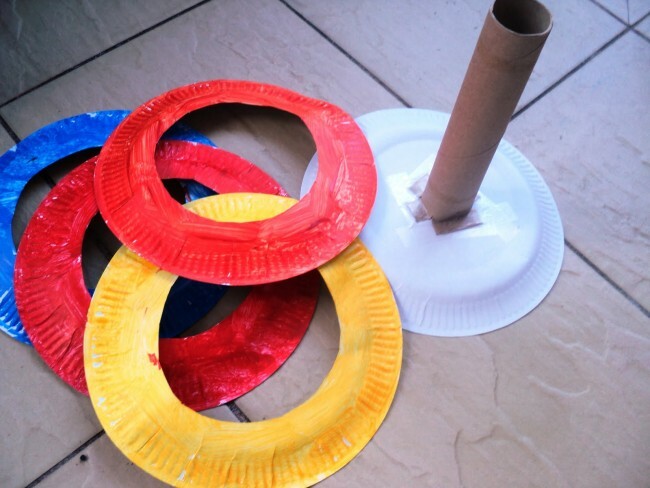 The whole family can join in on the fun with a paper plate ring toss game. First the little ones can get creative by making the game pieces, and then you can have a fun and friendly competition indoors or outside. Warm days mean keeping cool while you play. 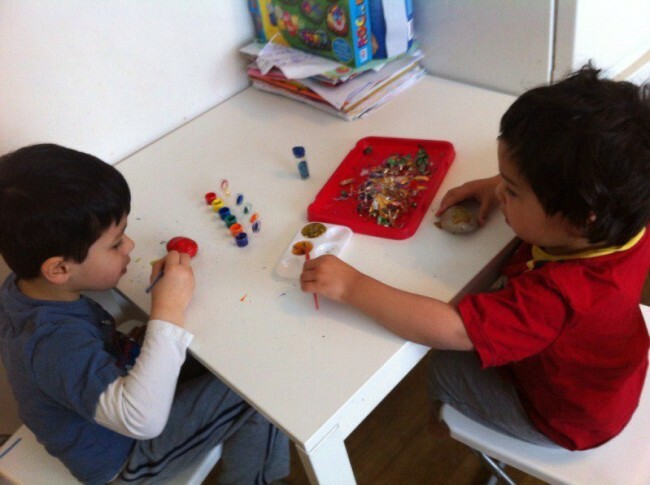 What better way to make some art than with paintsicles? 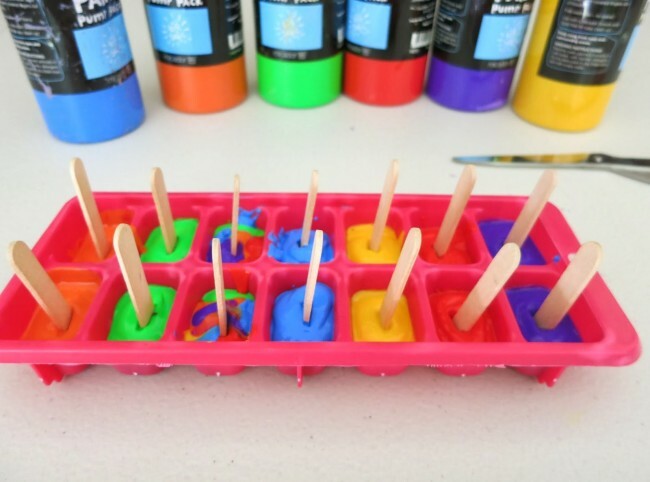 These are not the kind of popsicles that you would want to eat, but they’ll melt and create a colorful mess just the same! Here’s another excellent activity that makes learning fun. 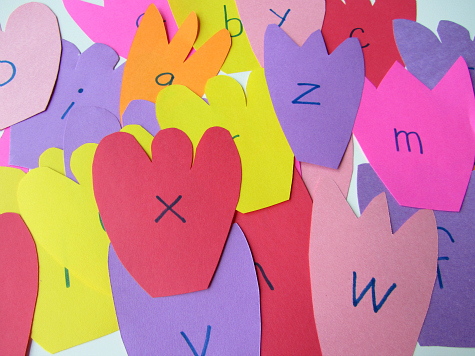 Plant the seeds of a lifelong reader by helping your child make a beautiful alphabet tulip garden. This is a great way to combine arts and crafts with letter recognition, and once the alphabet tulip garden is completed, you can keep it up for daily use! It’s just a fact of life that kids love bubbles! Show them how soap bubbles are made and put a colorful twist on it. 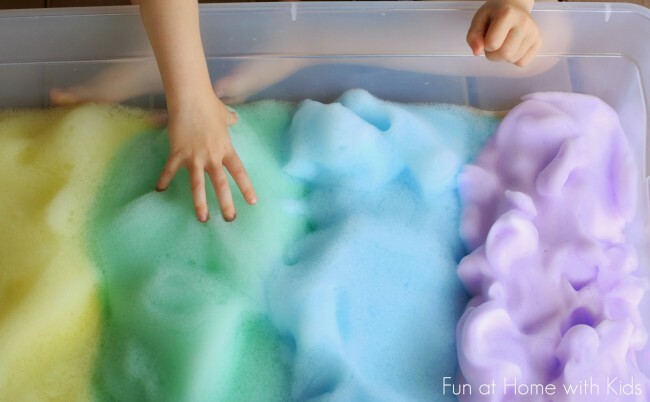 This is a great way to encourage sensory play. 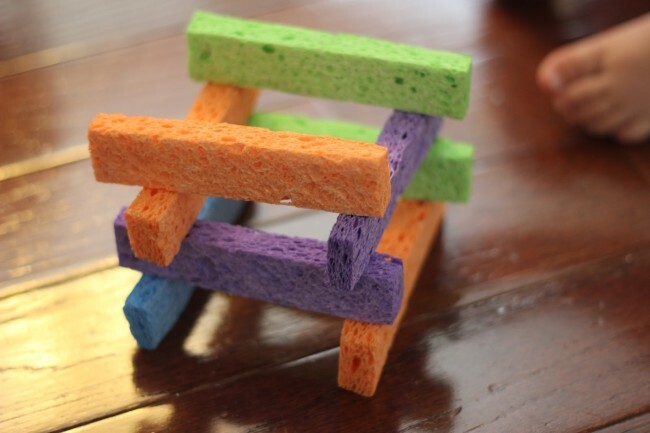 Sponge towers are great for practicing those fine motor skills. The best part is that the sponge pieces are super soft, so there’s no worry about bumps and bruises when that big sponge tower that you’ve constructed comes tumbling down! All of these fun projects are a great way to pass the time with your toddler while helping them learn something new. The best part? You could probably do most of them right now, without even having to buy a thing! What great ideas! I am going to follow a little more closely around here, you have a very creative mind!